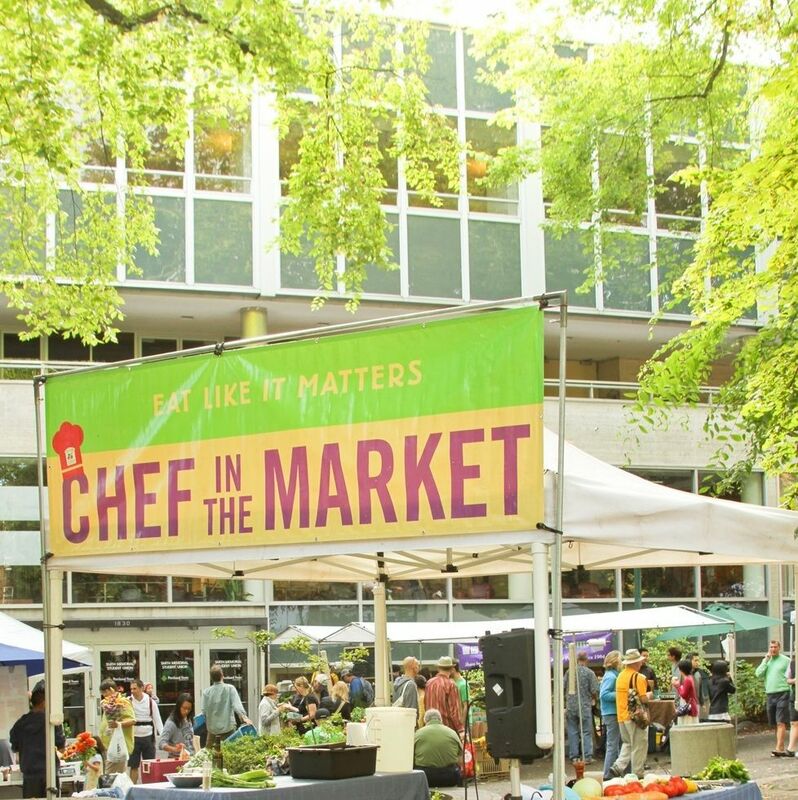 Inspirations from the mother ship of local eating: the Portland Farmers Market at PSU. 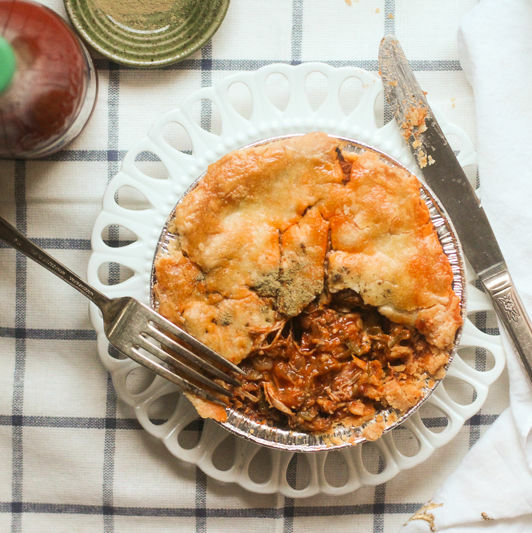 Jake Gangsei, a newcomer to Portland's farmers market scene, serves up mighty meat pies and looks to expand. 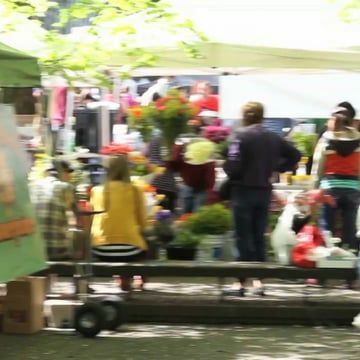 The regular season of the Portland Farmers Market kicks off on March 15, when some new faces will join returning farmers, ranchers, and artisans. 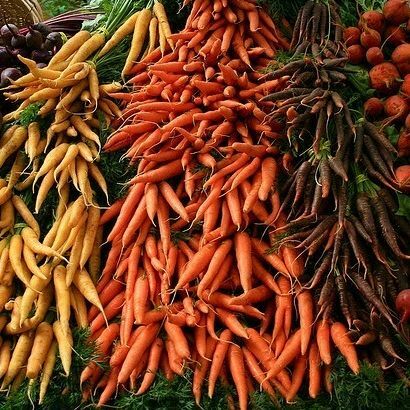 Talk about bounty! 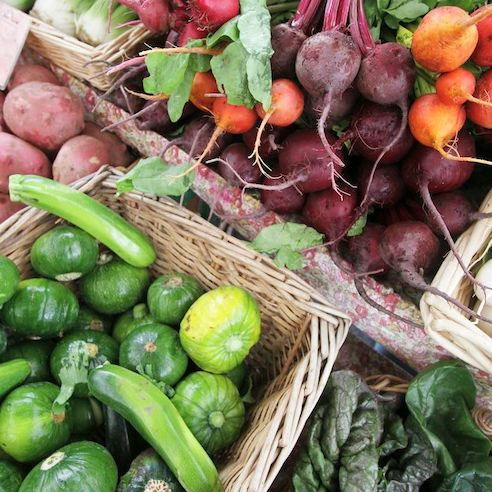 Skip the root cellar and check out these farmers markets for fresh, local goods to keep you nourished until spring. 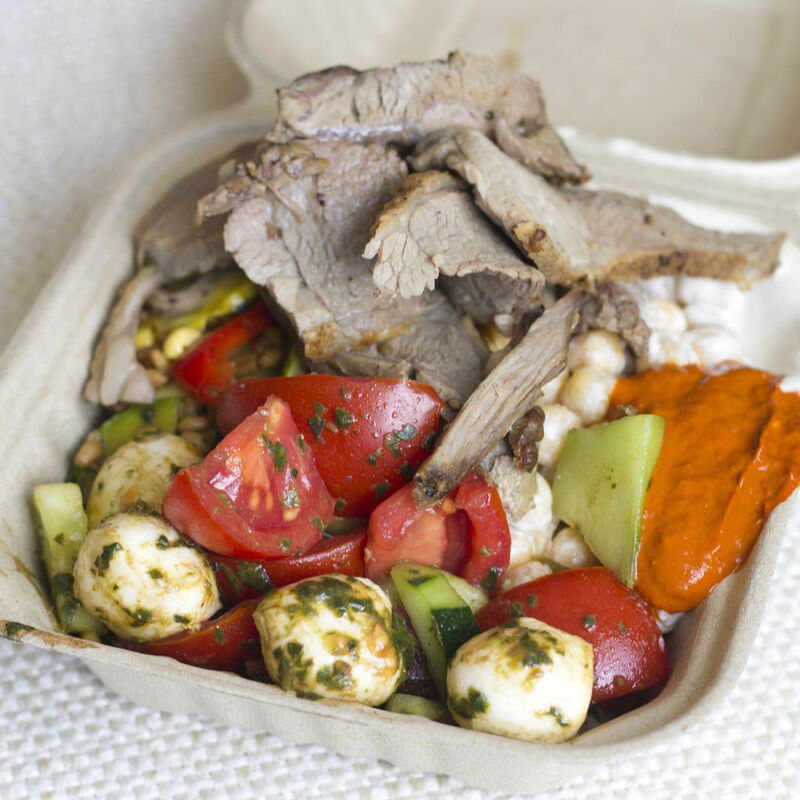 Fresh salads at the Pioneer Courthouse Square farmers market are among summer's best-kept lunchtime secrets. 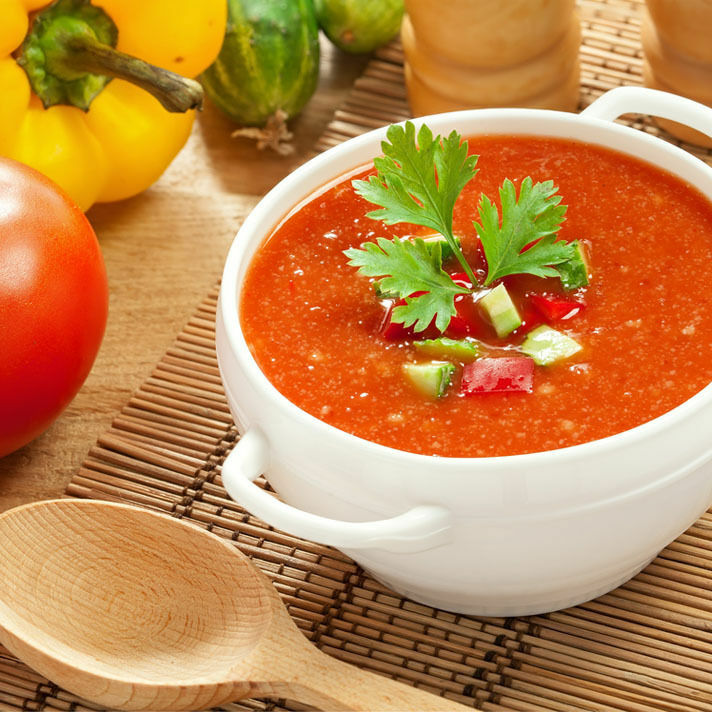 This easy (uncooked) soup is full of the juicy tomatoes only summer delivers. 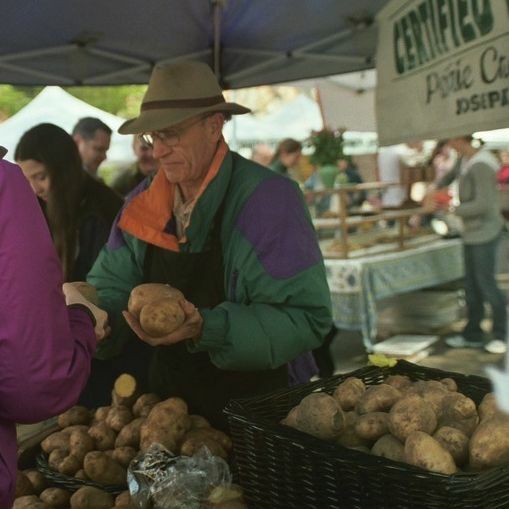 The potato whisperer and icon of the Portland Farmers Market has passed away, leaving his Prairie Creek Farm in Joseph, Oregon to his family. 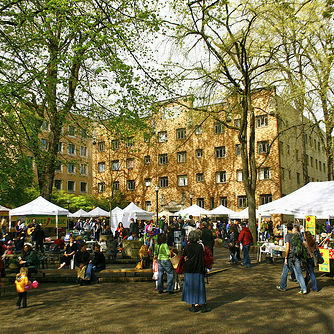 Northeast 42nd's burgeoning culinary community will host an outdoor, year-round farmers market every Thursday. 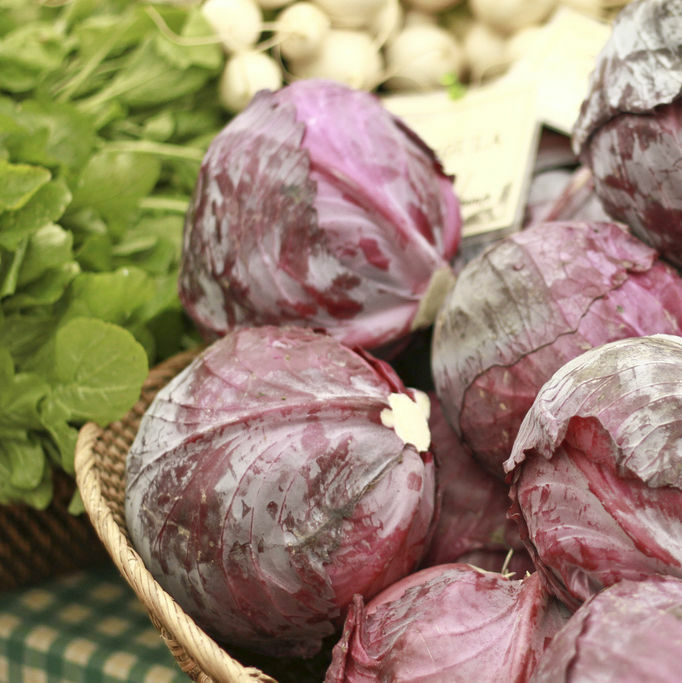 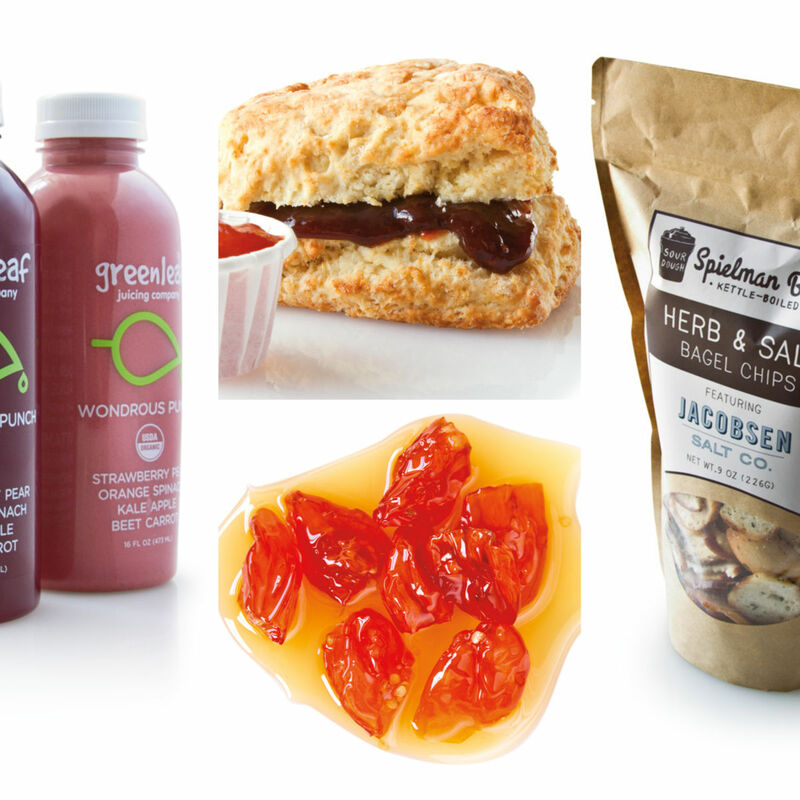 Farmers market veteran Mark Doxtader shows us how to start the day right. 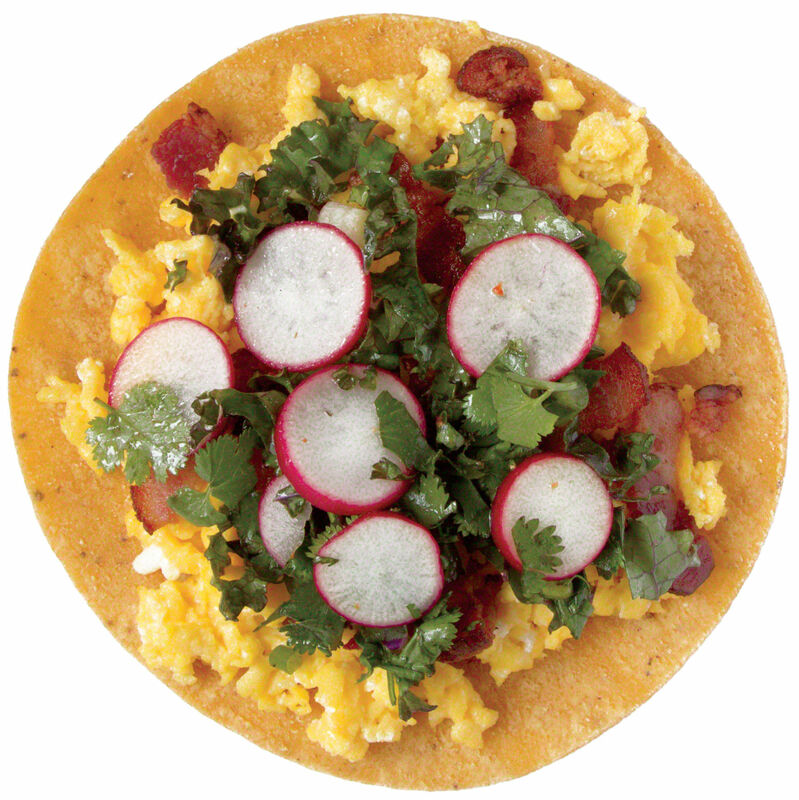 Farmers Market icon Mark Doxtader samples from PSU’s newest vendors for the ultimate breakfast taco. 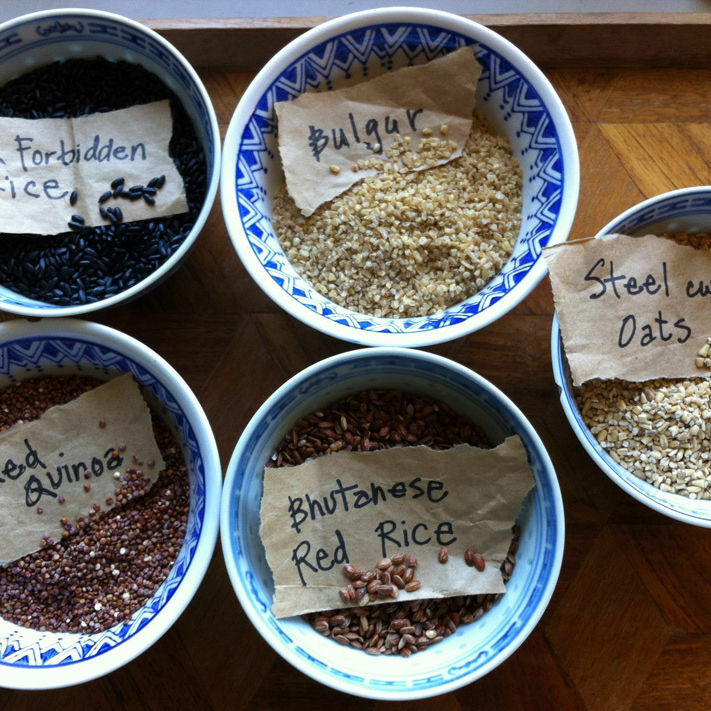 Here's part one of our easy guide to the ancient question, "What is a whole grain, anyway?" 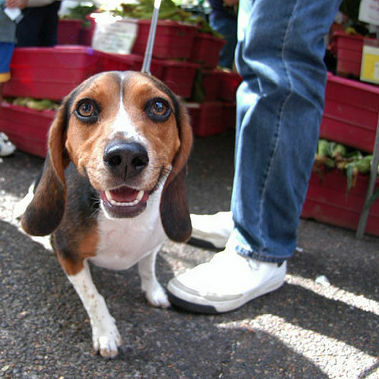 Portland area farmers’ markets will be debuting throughout the next few weeks, and we’ve got the cheat sheet to make sure you don’t miss opening. 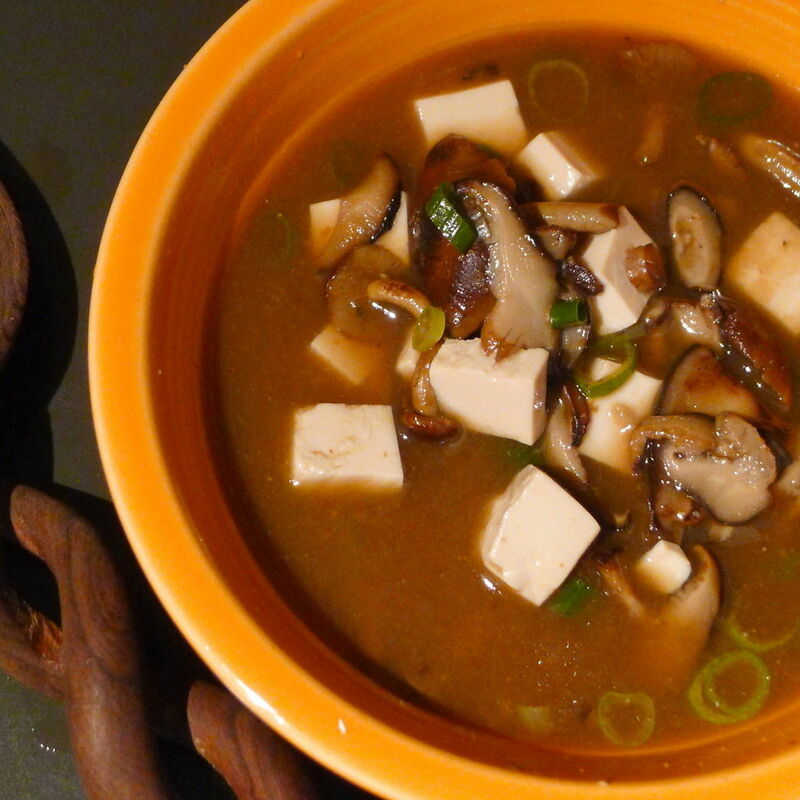 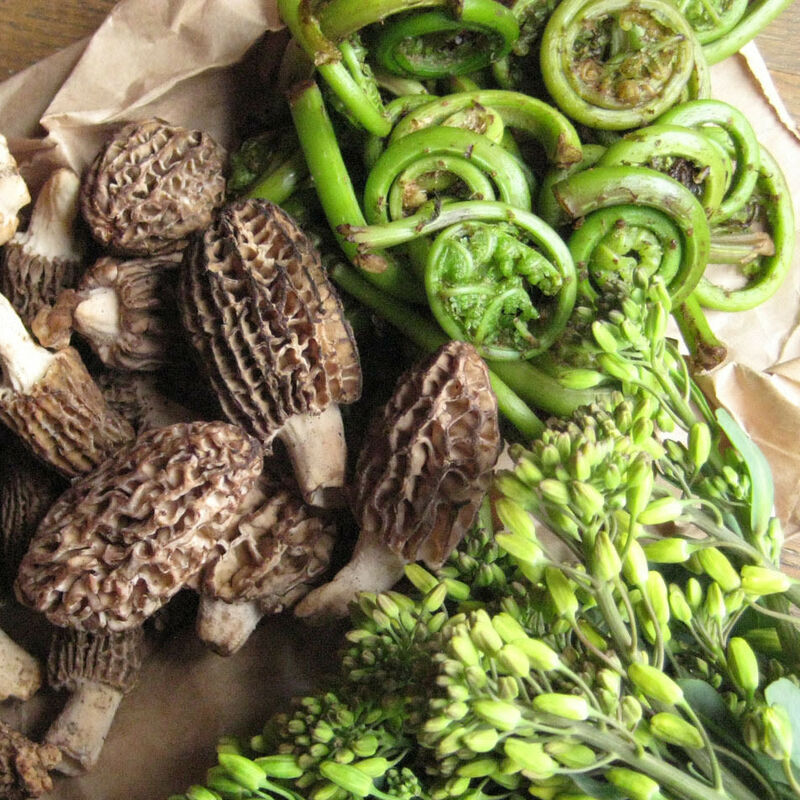 You don't have to forage for yourself; exotic (but safe) local mushrooms are in the market today. 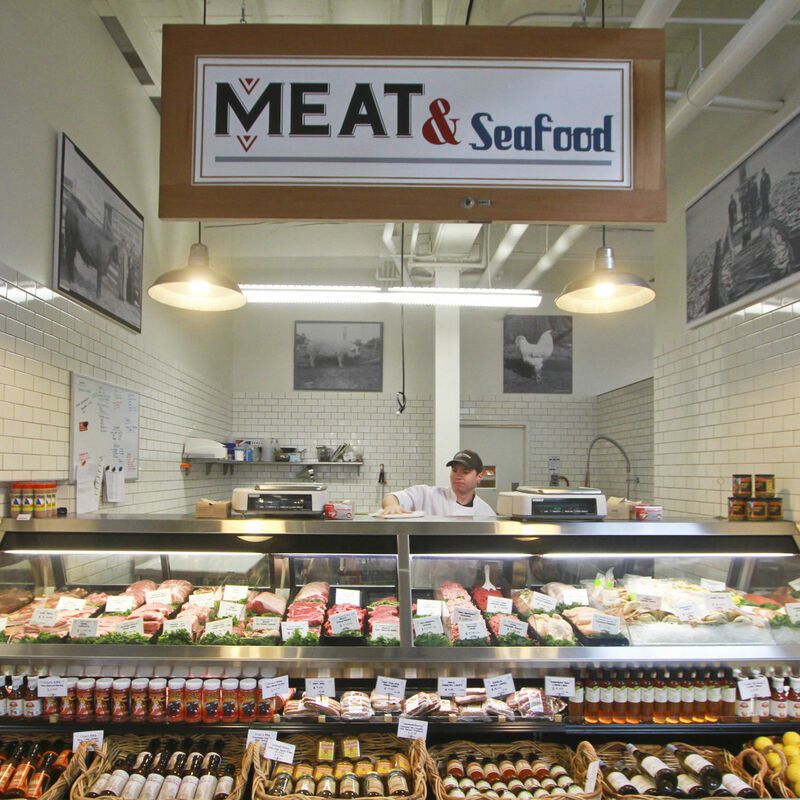 The 10,000-square foot family owned and operated market focusing on local and organic goods has debuted on the corner of NW 9th and Everett. 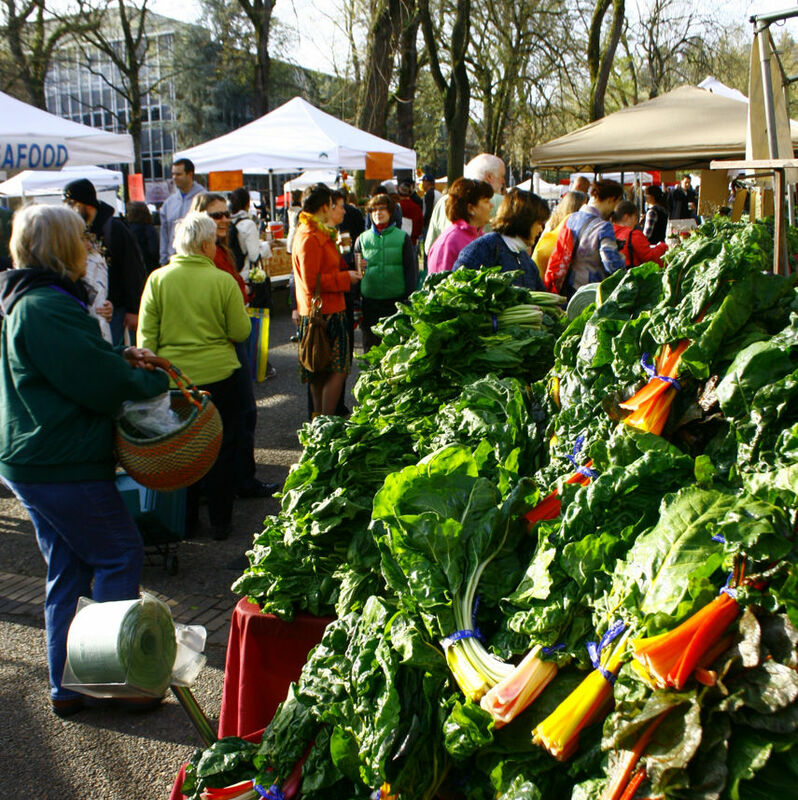 Top food news stories from around Portland, including the debut of the Portland Farmers Market winter market and the opening of Raven & Rose. 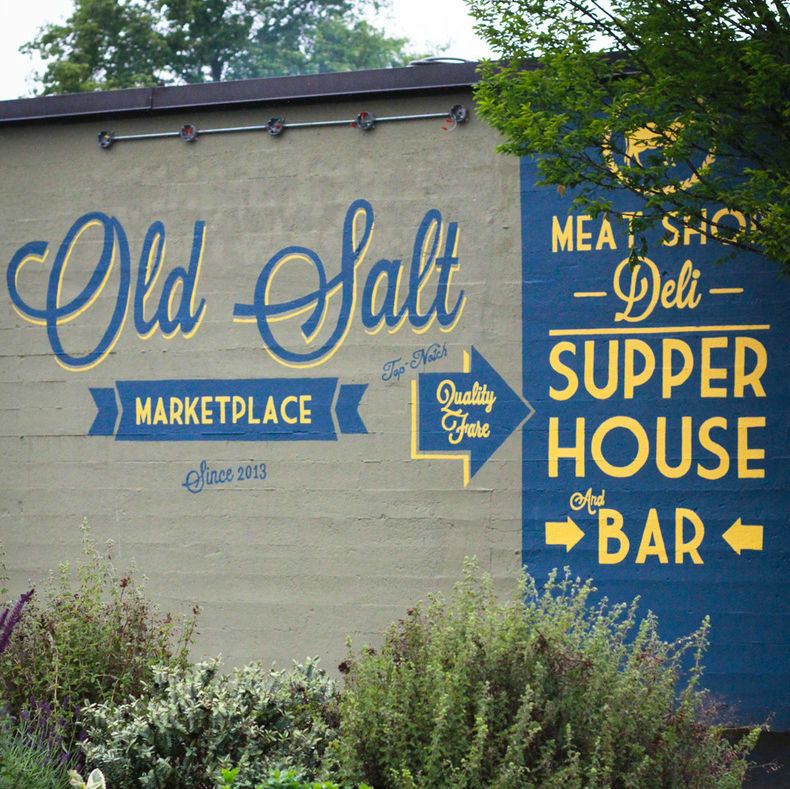 How an unknown artisan soup vendor moonlighting as a pop-up hogged the limelight in GQ magazine’s blowout assessment of Portland’s food scene. 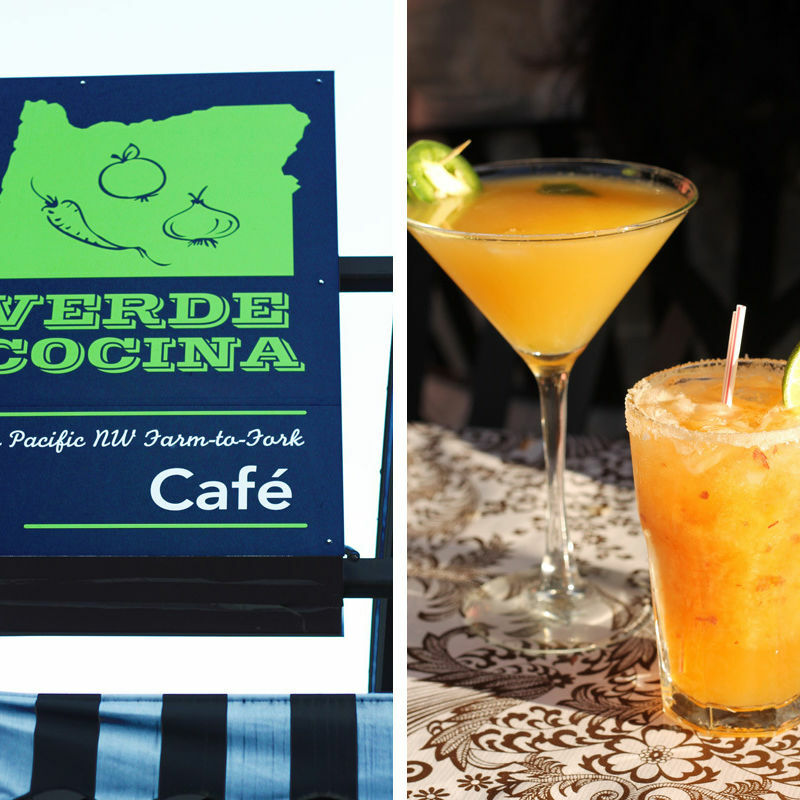 A Farmers Market favorite brings upgraded Mexican with Northwest flavor.